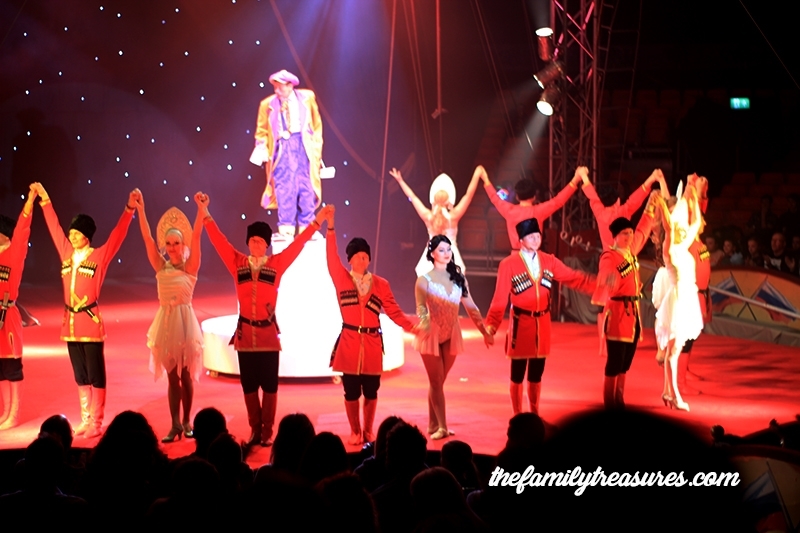 What a great start of our half term holidays we had on Saturday visiting the Moscow State Circus at Event City in Manchester. We were kindly invited to review the show. It was a fun family experience indeed. 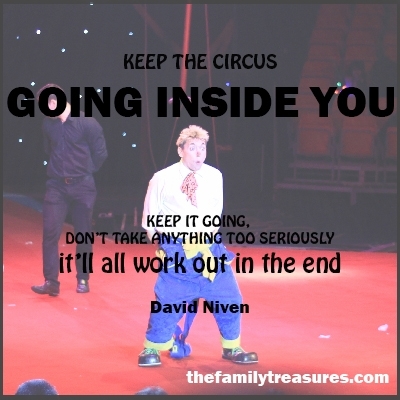 It had been ages since I went to the circus. Actually, my mum who is visiting us from Barcelona, told me that the first time they took me I was only one year old, just the same age as our little boy now. On Saturday morning we went to the box office to collect the tickets. We were assigned the Grandstand area, which gave us a good view of the stage. But I would say, if possible, get the VIP ringside seats, you will be just in front and have more chances to engage with the artists. Our 5 year old was super excited! 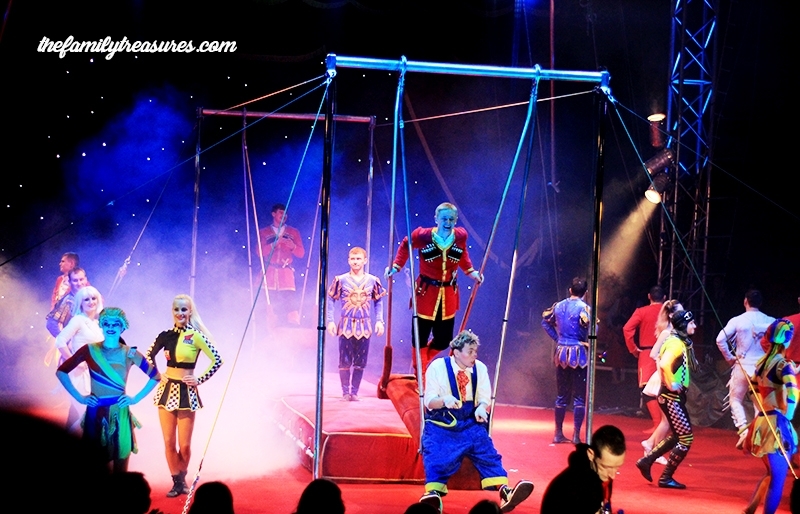 We didn’t know what to expect since we had never been in a circus in UK before, but it definitely exceeded our expectations. We got there 45 minutes before the show since our seats weren’t numbered. Our day had been full of things from very early in the morning so we kind of had to rush a bit to get to Event City. Luckily for us this is quite local and we had no problem finding it. They also have parking available, if not right next to it, at intu Trafford Centre, the Barton Square area. We decided to leave the pushchair inside the car, but we could have actually taken it with us since they have a space where you can leave them. Before the show starts you have some time to hang out at the cafeteria and get some snacks. We had some popcorn and a couple of drinks for 8 pounds. 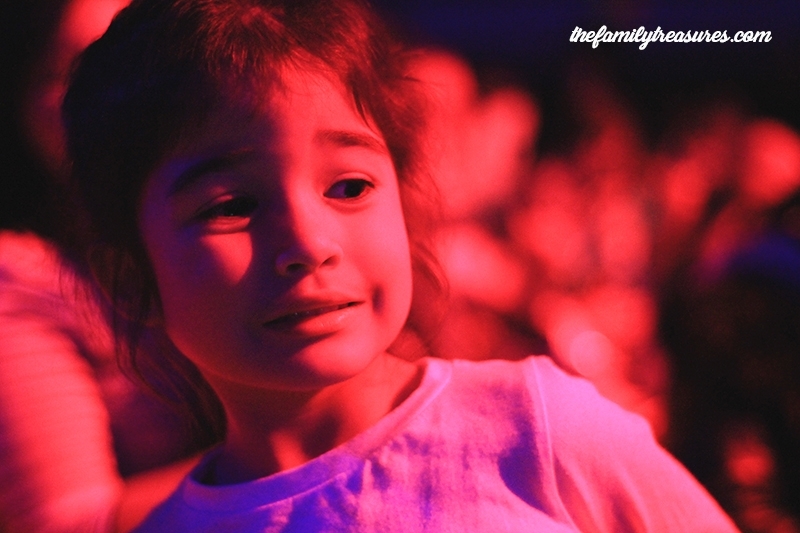 J wanted us to buy some cotton candy but we thought that was going to be too much “excitement” for her! You know the show is soon to start cause it gets crowded and people start to line up. When they let you in you feel like sardines in a can but once you go inside it clears out and you are able to get the most convenient seats for you. 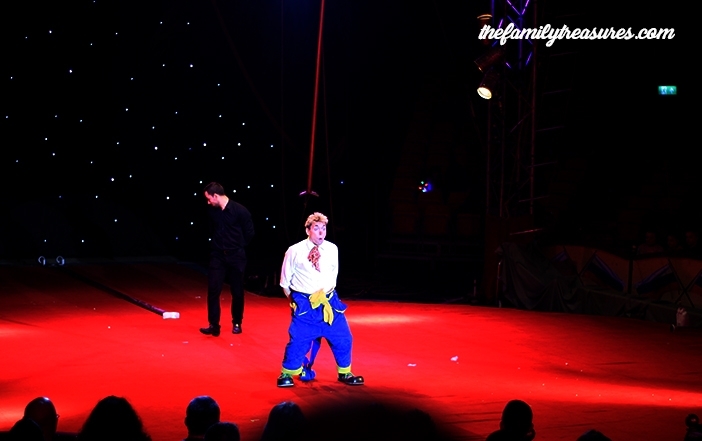 We had a 20 minutes break in the middle of the show, which is good for the little ones cause the show lasts for about a couple of hours. Little E needed to have a nappy change so Sam took him to the baby changing area, which was right outside in some facilities they had arranged for families. They were clean and well looked after, so that’s a plus if you go with children. The second half of the show will leave you with the mouths opened for sure. Everyone was in awe and we can definitely say the artists deserved the final big applause they received from all the audience. 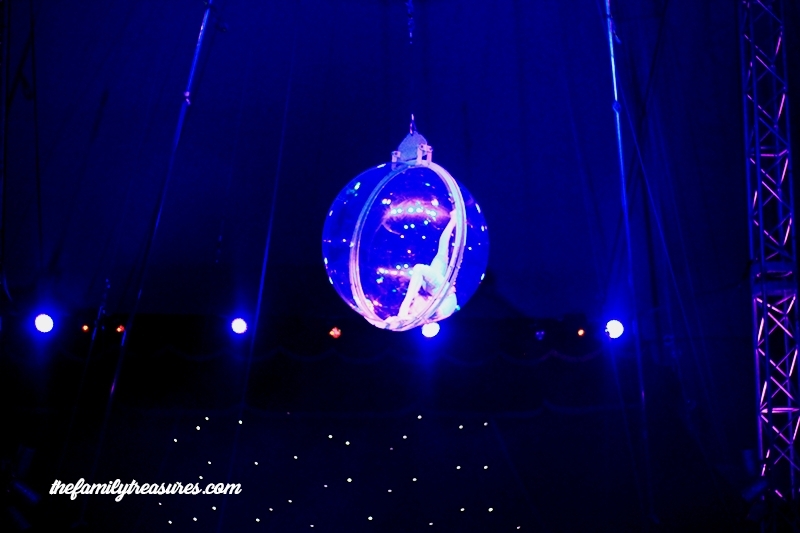 My favourite part was the woman who did all sorts of acrobatics inside a sphere representing like she was up in the moon, with “Hijo de la Luna” (Son of the Moon) a Mecano’s song, playing in the background. I love that Spanish group from the 90’s and that’s a beautiful song. As soon as J heard it she turned around and said to me “Mum! That’s Spanish! Probably that girl (the artist) speaks Spanish!” haha…so cute. I was happy she could recognise one of the 3 languages she speaks. 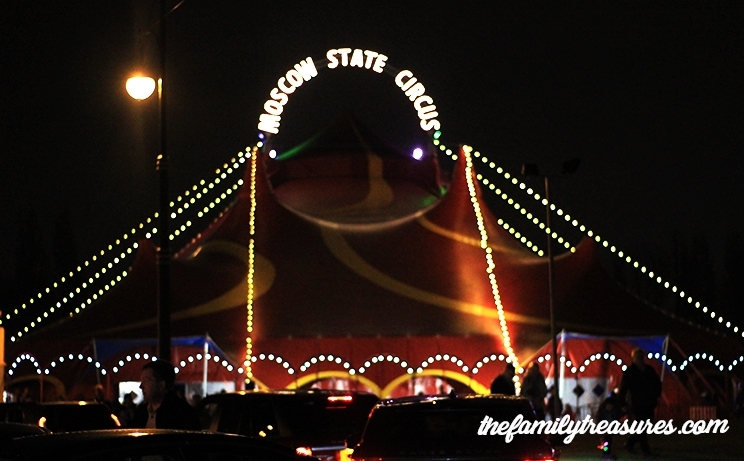 We can definitely say that the Moscow State Circus was a great family experience. Everyone enjoyed themselves. My recommendation if you have young children is to get the early session so they don’t feel that tired at the end. But even our 1 year old loved it! He clapped along with everyone and danced on his seat with the music. Our 5 year old wanted to meet the clown, but we had to leave that for another occasion. 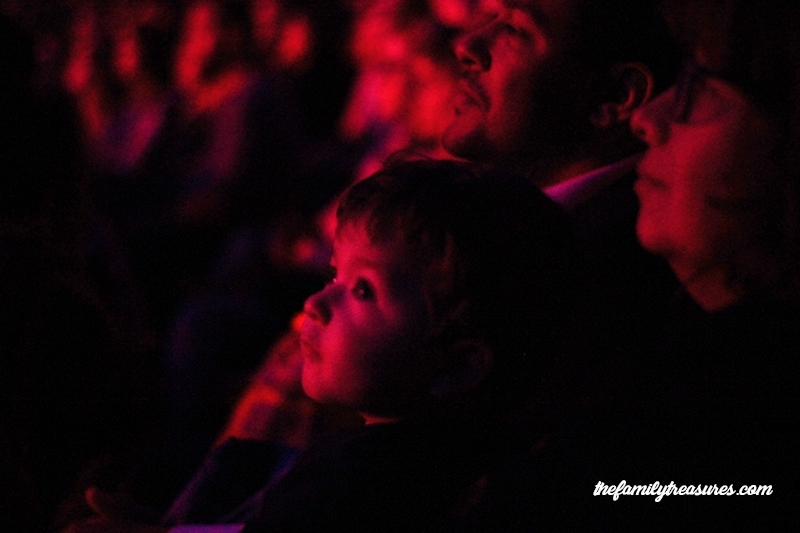 As for us, adults, can say that we were quite surprised and astonished with the show. You enjoy 2 hours of performances but if you think about it -can you imagine how many hours of training they must go through? !- That is just a prove to me that nothing is impossible if we work hard enough to achieve it. Just like they did! 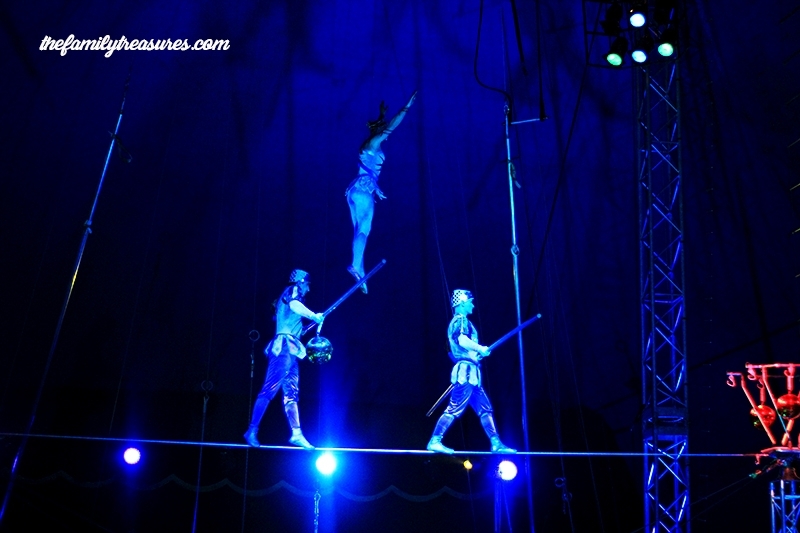 The Moscow State Circus. You are still on time to see them! They will be at Event City, Manchester, until Sunday 26th February. Visit their website to choose the best option to buy the tickets. **Tickets were given to us for the purpose of this review but all our opinions are genuine and our own.